The Wentworth Institute of Technology in Boston is in mourning following the death 19-year-old Maximillian Carbone, whose body was found Sunday at the base of a cliff in the city’s Roxbury neighborhood. The Nahant, Massachusetts native was a biomedical engineering student at Wentworth, where he was a sophomore. He was last seen early Saturday leaving a party on Allegheny Street in Mission Hill before he disappeared. 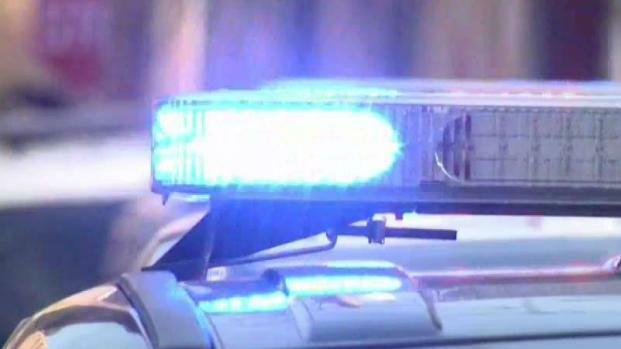 A search party discovered the teen’s body Sunday morning. "Our hearts are broken. Max was a sweet, happy and loving son, brother and friend," Carbone’s family said in a statement. Wentworth’s senior vice president of academic affairs said the institution is devastated by the loss. 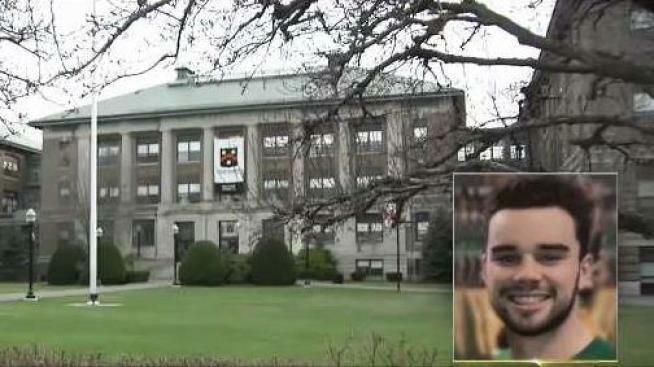 Eli Rosenberg reports from the campus of the Wentworth Institute of Technology, where community members are coping with the death of 19-year-old student Max Carbone. "Fortunately, this is a very rare event. But, when it happens and it happens at your home, at your university, it affects your entire community deeply and profoundly," he said. Authorities did not give a cause of death, but said Carbone’s death does not appear to be suspicious. The investigation is ongoing. A private vigil will be held on the campus Monday to honor Carbone’s memory.